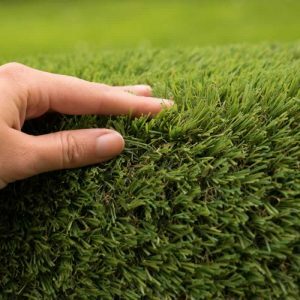 A superior landscape product, FRESH Cut artificial grass is specially developed to look and feel just like the real thing. With a lush 35mm pile height, FRESH Cut has a more luxurious fuller feel with a softer underfooting. Note: The quantity you choose below is in m2. 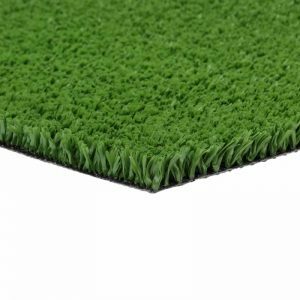 Our FRESH Cut artificial grass comes in two roll widths; 2m and 4m. Firstly select the roll width and then select the length you require in metres. 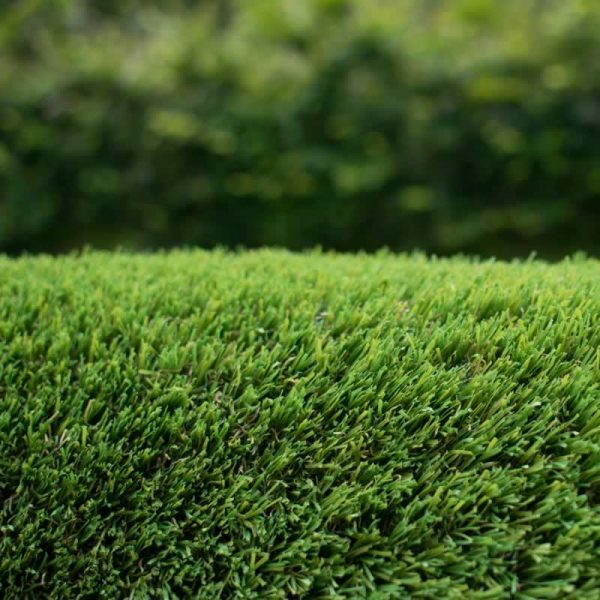 One of our most popular artificial grass products, FRESH Cut gives a natural effect of a freshly mowed lawn making it perfect for home gardens. It’s also ideal for kids play areas, créches, decking and patios, rooftop gardens & more. 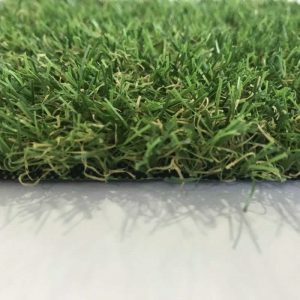 It’s UV resistant, so won’t fade and is fully permeable allowing any rain water to drain away quickly creating a year-round freshly mowed look. FRESH Cut requires so much less maintenance than a natural grass lawn. 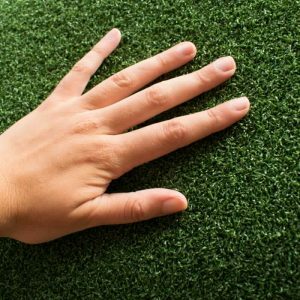 The artificial grass fibres stay upright for longer and the thatch layer of short curly yarn increases the stability of the longer fibres and adds body to the artificial grass.